has anyone tried antibiotic Keflex?? 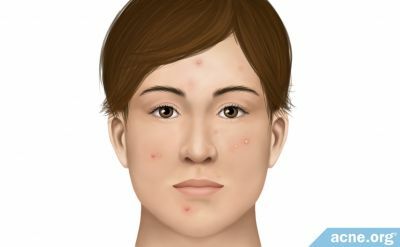 Apparently, this antibiotic is very effective against acne. Highest rating! yes. I'm on it (cephalexin, Generic kflex 500mg 3x/day) It's wonderful. best antibiotic ever. before I swiched from amox to kflex my acne was cystic and now it's almost non existant! I still get a few small pustuals on my chin (that still leave red marks :( ) but it's like only one a week. Hmm. I'm really tempted to change my new prescription of Dynacin to Keflex just because so many people are praising it. I was on Dynacin 2 years ago and I was satisfied with the results, I don't remember if it did anything with blackheads though. My acne is barely visible, but I still get a few small ones here and there. Oil production is very mild. But I do have a major problem with blackheads/whiteheads. Do either of these antibiotics treat bacteria that form blackheads? Any side effects with Keflex? Thanks.